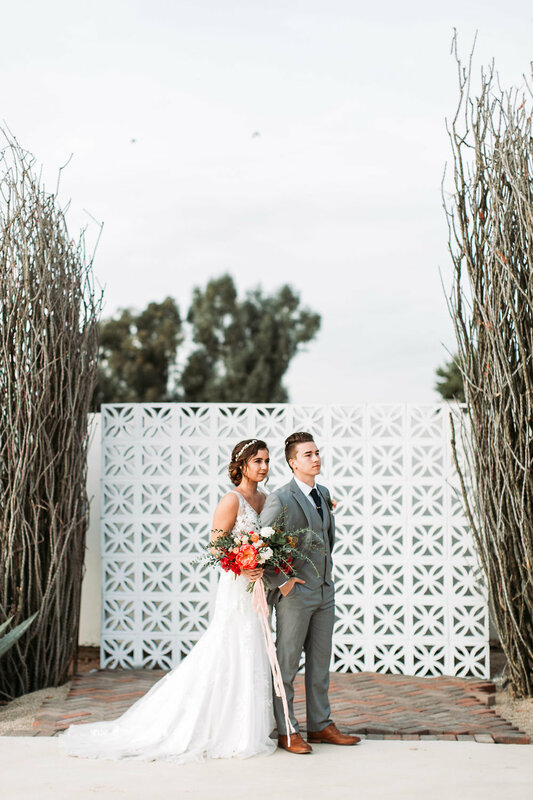 This Glendale, Arizona wedding venue is the definition of wedding venue goals. 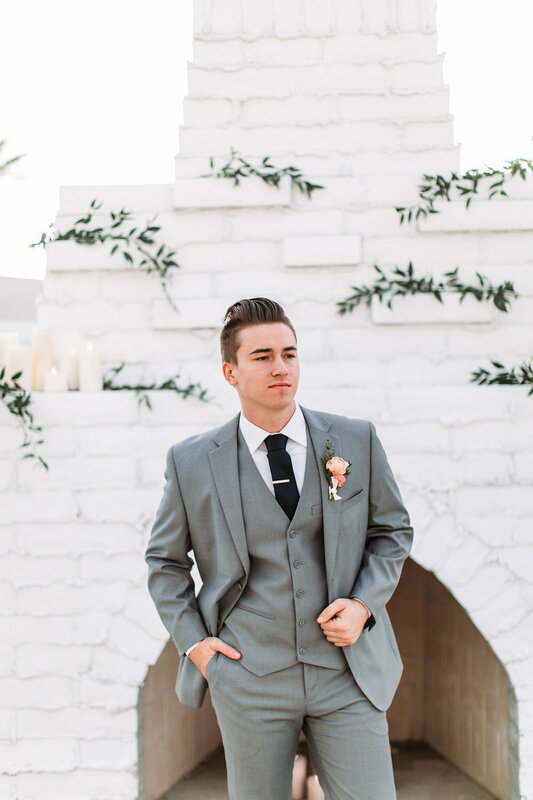 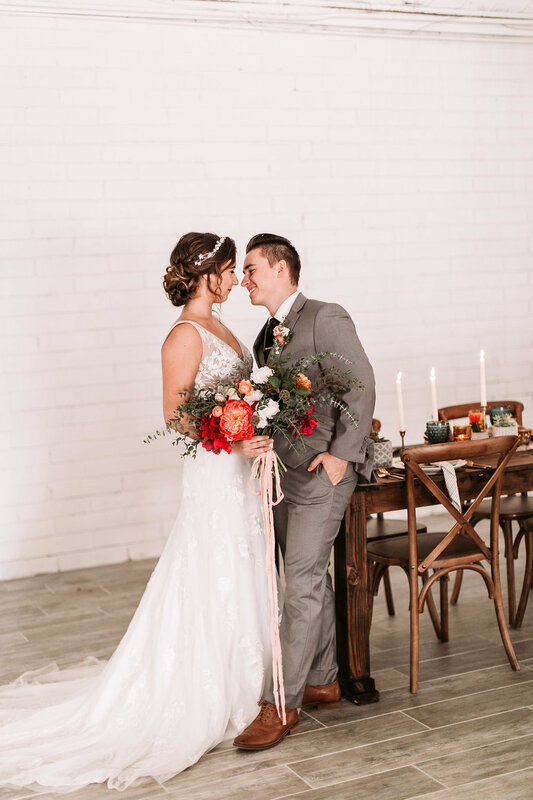 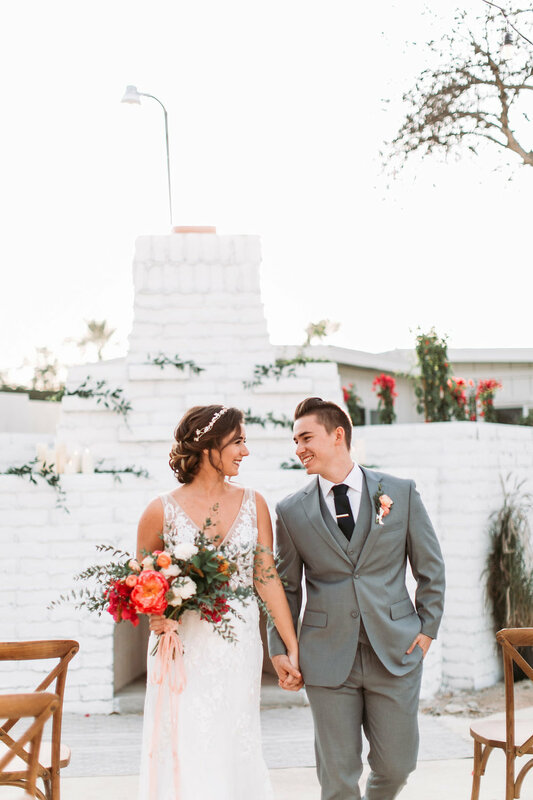 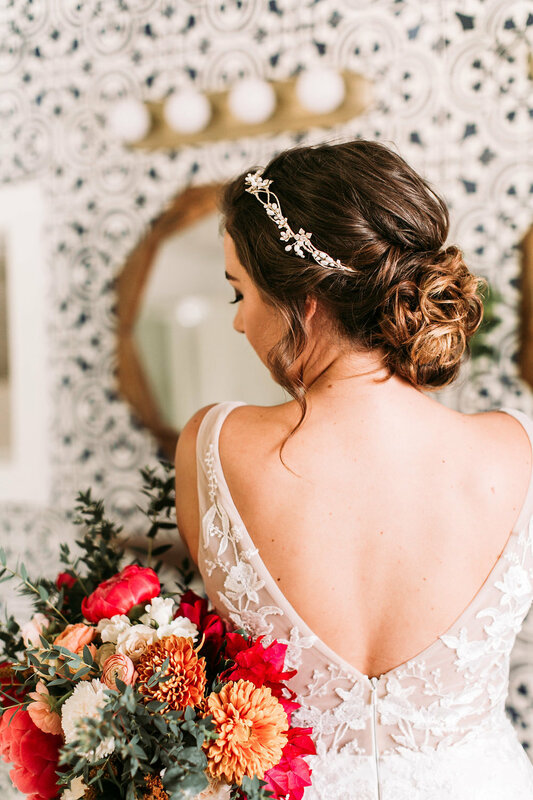 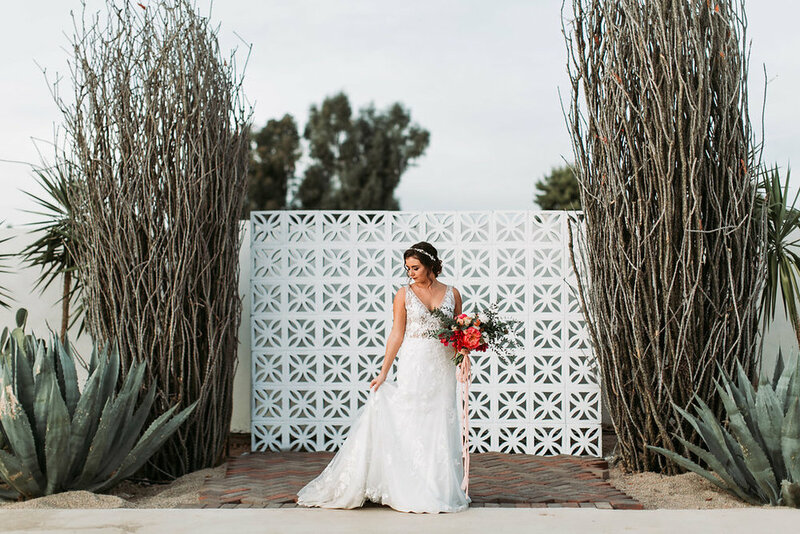 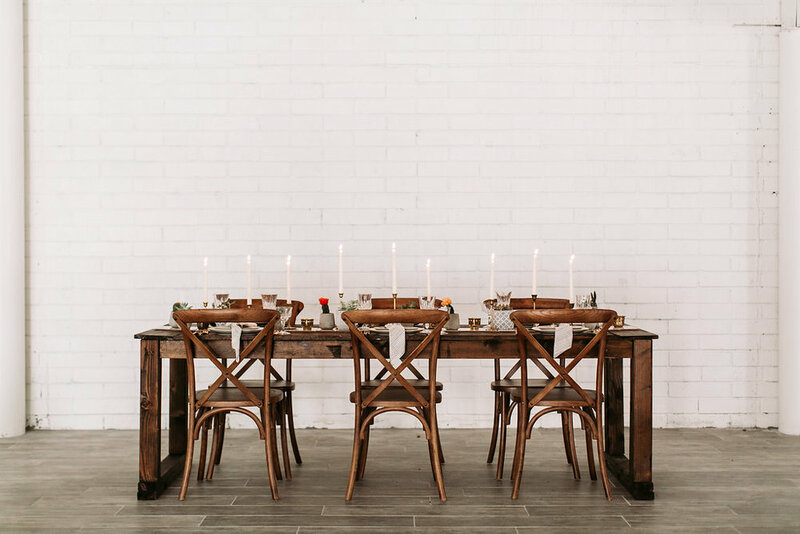 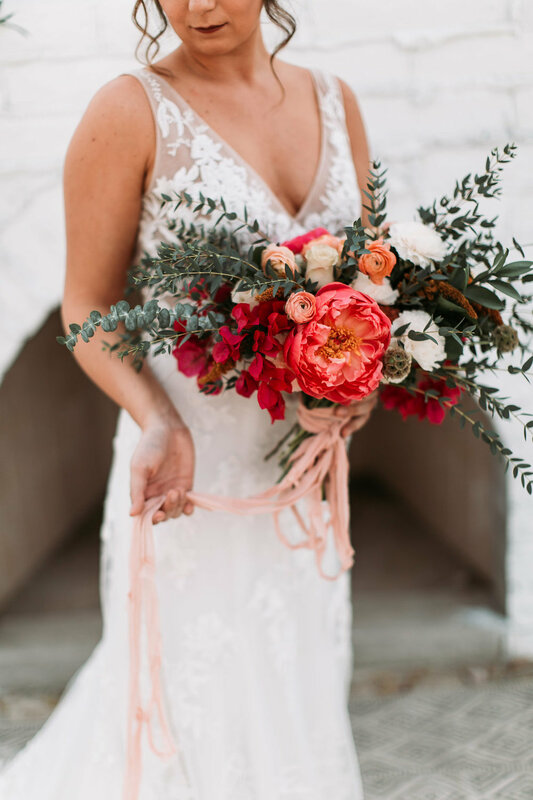 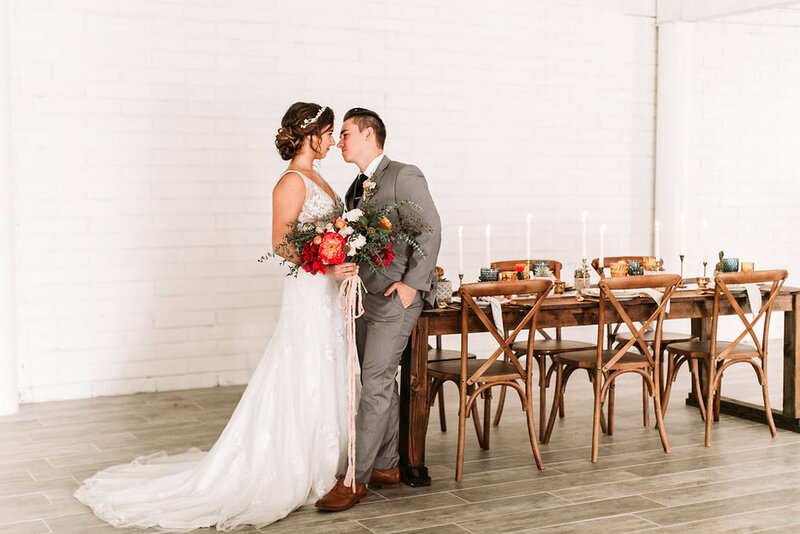 This southwest inspired styled wedding shoot at Tercero by Aldea Weddings is full of earthy, organic tones with bright pops of color to compliment the desert wedding venue's setting. 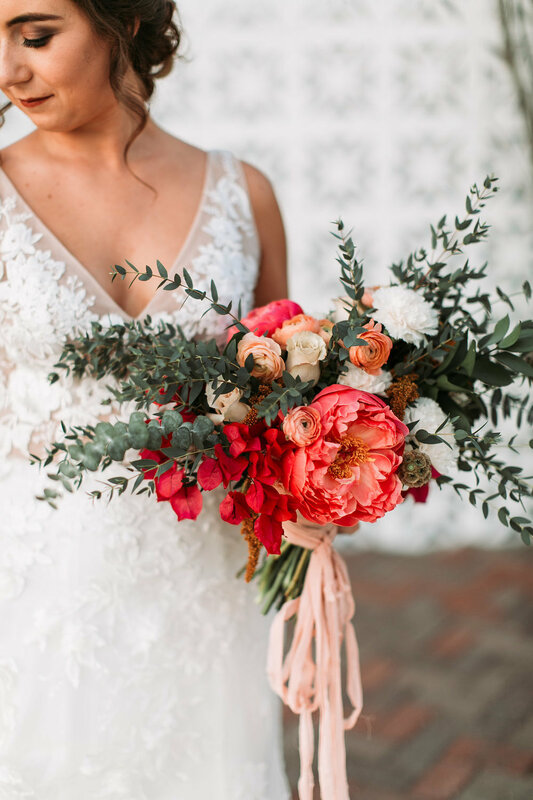 From tile table runners to vibrant bridal bouquets, this styled wedding is beyond perfection. 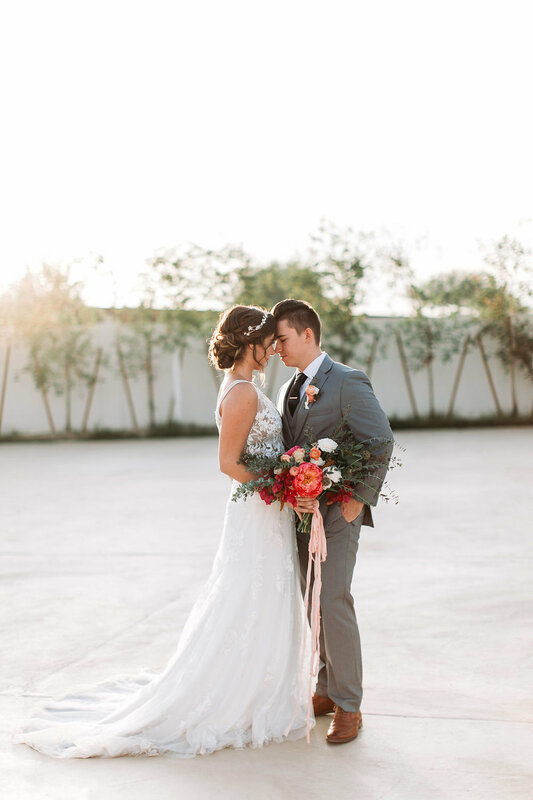 Scroll on down to see all of the gorgeous wedding inspiration!